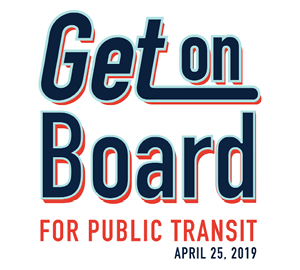 Find the nearest stop, stop number and other services. 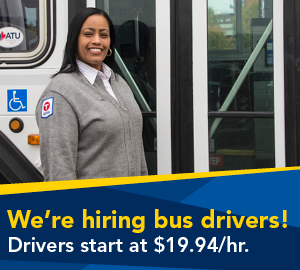 What does it cost to ride? 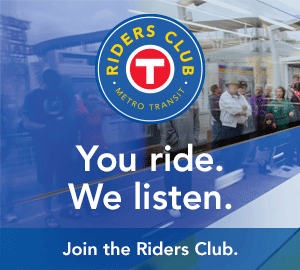 What does Metro Transit offer? 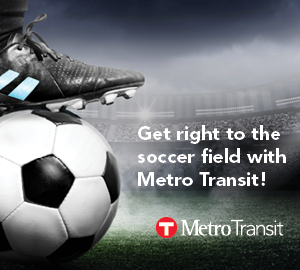 Take Metro Transit to the Twins!